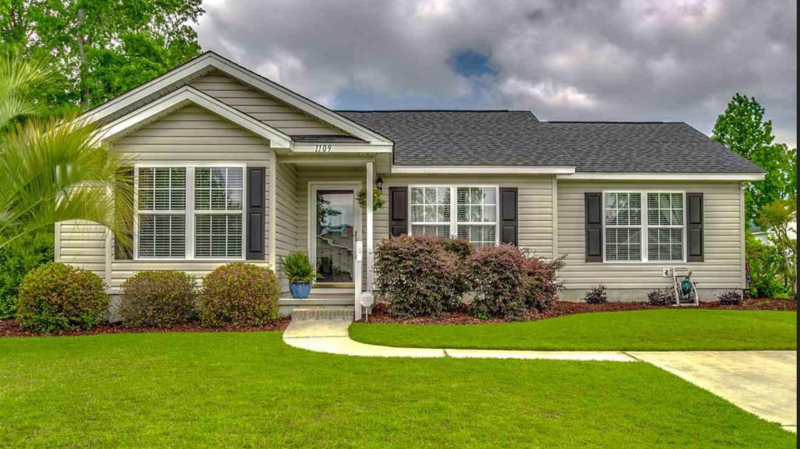 Located in central Conway, S.C., Elmhurst is a highly desirable subdivsion built by Exclusive Builder Corp. Elmhurst is currently offering new builds as they complete phase 3 of their construction in the subdivision. Read more about Elmhurst real estate. Elmhurst offers six available floorplans. Single family homes are typically 3 and 4 bedrooms with two baths. Prices range from $130,000 to $240,000. Homes range from 1130 square feet to 1550 square feet. 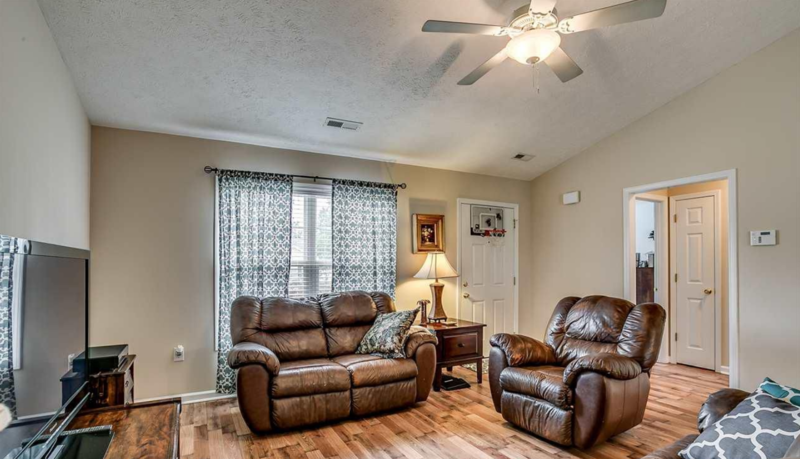 All homes have open floorplans and are usually custom-built to buyer specifications. Elmurst offers two different packages of amenities, The Standard or Evolution Series. Homes are natural gas and energy efficient. 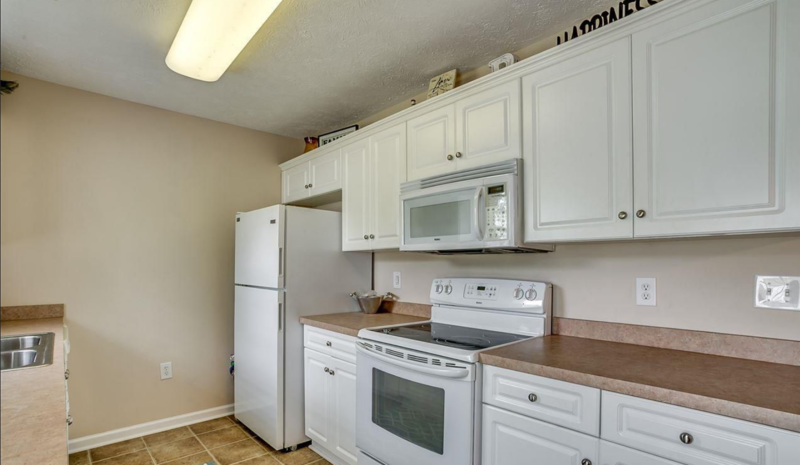 Homes offer designer kitchens, custom wood cabinets and granite countertops in the kitchen and baths with two car garages. Residents of Elmhurst will have peace of mind with schools like Conway Primary School, Middle School, and High School. You'll be minutes from the Riverwalk or take a quick 20 minute drive to the beach. For more information on Elmhust homes or other Conway real estate call Century 21 Harrelson Group at 888-648-9689.